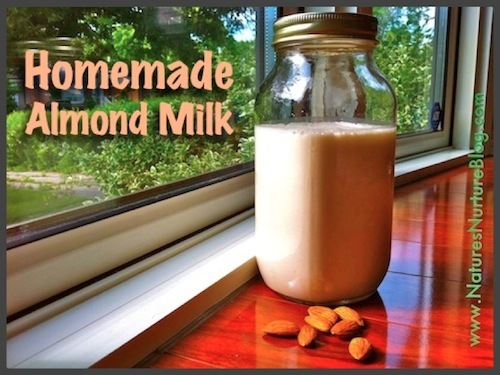 Are you making homemade almond milk yet? If not, you totally should be! And if you are, well you’ve probably got a freezer full of leftover almond pulp. Or – gasp! – you’re just dumping it in the trash or the compost. 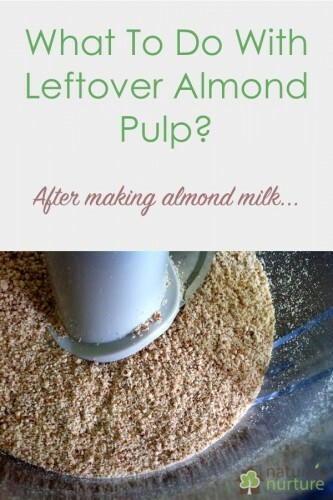 Either way, if you’re like me, you’ve been scrambling around looking for new ways to use all that leftover almond pulp! In my almond milk post, I shared how to dry the pulp and turn it into almond meal to use in recipes that call for almond flour, or to replace some of the wheat flour in your muffin, cookie, or bread recipes. 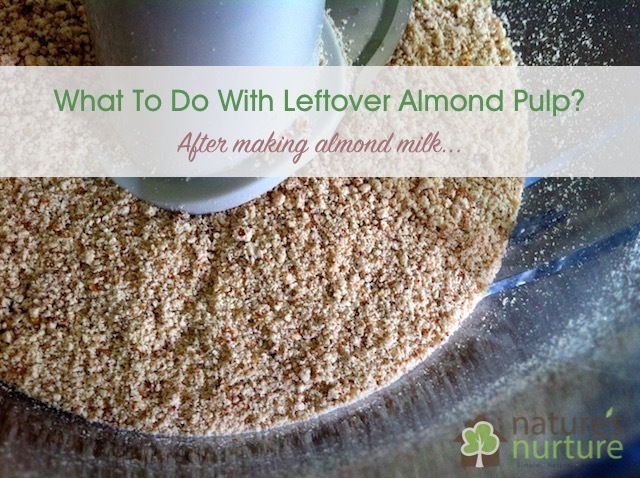 But if you don’t feel like drying each and every batch of almond pulp, you can always just dump the pulp in a freezer bag or jar and freeze it until you need it. 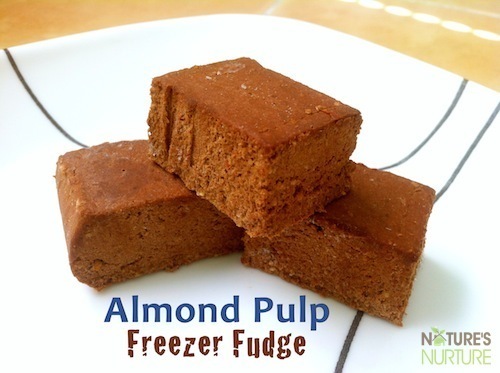 I’ve made this almond pulp freezer fudge many times, and it’s a huge hit around here. But at just 1/2 cup of almond pulp per batch, there’s no way I can use it up quickly enough. 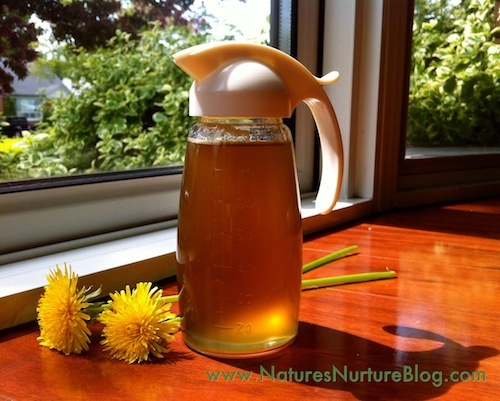 So I went on a search to find all the wonderful ways to use leftover almond pulp, and I found a whole world of ideas! Add it to pancakes and waffles – just replace some of the flour in your recipe with almond pulp. You might have to experiment to get the batter just right. Add it to smoothies – throw a handful of almond pulp into your green smoothie for a tasty protein boost! Use as a binder for meatloaf, meatballs, or veggie burgers – replace some or all of the soaked bread crumbs in your recipe with some almond pulp. Make these vegan, paleo crackers – these come together so quickly and easily with some oil, salt, and fresh herbs. Make some raw pizza crust – the only ingredient you may need to buy for this recipe is ground flax seed, so if you’ve already got that then you can make this tonight! Make these no-bake peanut butter cookie dough balls – did someone just say NO BAKE? Yes!! These are also vegan and gluten free if you use gluten-free oats like these. Make these raw cacao coconut balls – few things go together as well as chocolate and coconut, and these balls are no exception. 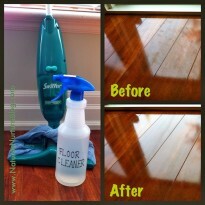 I think I’m making these this week! Make the crusts for these summer berry tarts – just the nut pulp and some dates – that’s it! 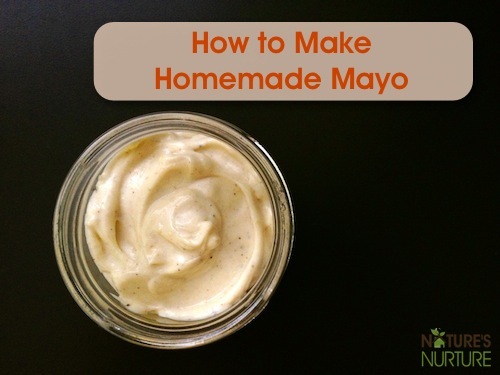 Whip up this hearty almond spread to serve with crackers – This one sounds very interesting. Garlic, sun-dried tomatoes, herbs, olive oil, and nutritional yeast come together with the almond pulp to make a smooth pate-like spread. Make these delectable gluten-free, vegan chocolate chip bars – A healthier, tastier version of the store-bought bars without all the preservatives and artificial ingredients. You’ll need some ground flax seed, gluten-free oats, and dairy-free chocolate chips to make these vegan and gluten free. Make these almond pulp bars – I’ll bet you’ve already got everything you need in your pantry to make these quick, simple healthy bars. I’m starting a batch today! What fun ways have you used your leftover almond pulp after making almond milk? I’m always looking for new ideas! I’m excited to try one of your tart recipes but i was wondering if i can use my frozen almond pulp,which is leftover from homemade almond milk. Since it is a little wet, would it affect the texture of the pie crust? Do i need to dry it before using in recipes? Used the almond pulp and made some very good almond cookies but am not seeing the recipe now to give you! My mother makes this almond sugar cookie dough EVERY christmas for my kids to make into some of the yummiest cookies EVER!! 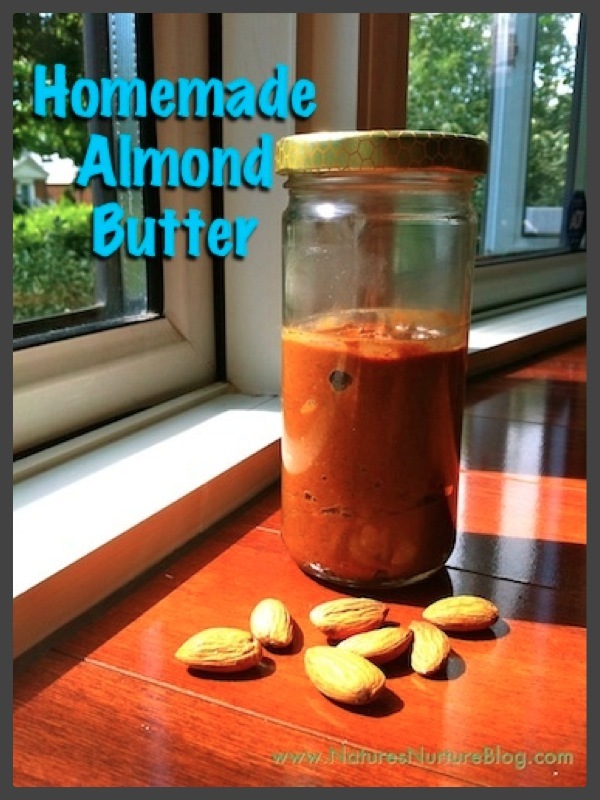 She grinds almonds and uses almond extract, id think with a small adjustment it would be a yummy place to use your “almond pulp”. If my lacto free son likes almond milk..i know we will have more of grandmas sugar cookies with glaze. Thank you for these wonderful ideas! I am a insulin resistant pre-diabetic just attempting paleo and I make my lactose intolerant family almond milk. I have pounds of it in my freezer and haven’t a clue what to do with since they strongly disliked my almond bacon cookies lol. 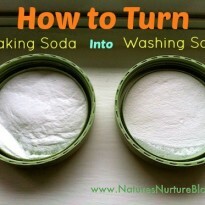 I came to your site for the laundry soap recipe and found this as well. So happy, I will be spending the day tomorrow thawing almond pulp. We also do smoothies but I leave peels/skins on so its a bit too much fiber for my little ones with almond pulp added. We don’t do any other nut milks, the flavors were not all that yummy..
Has anyone tried these with leftover pulp from other nut milks, e.g., cashews?